Keeping the spirit of the past alive and looking to the future! Please take the time to amend any links you have to the old address! 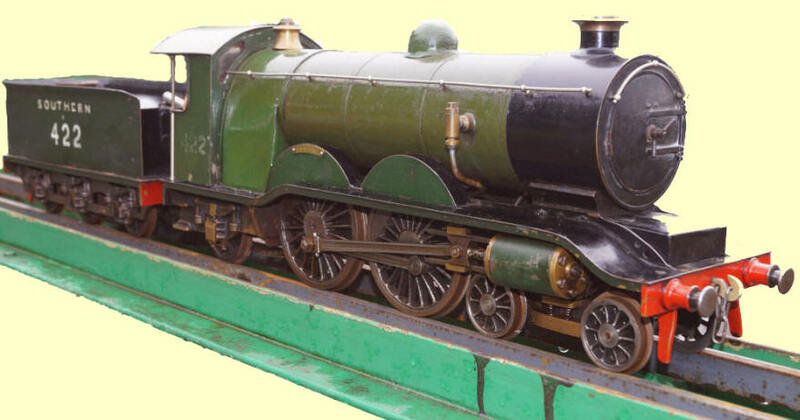 The National 2½ Inch Gauge Association is a not-for-profit organisation.